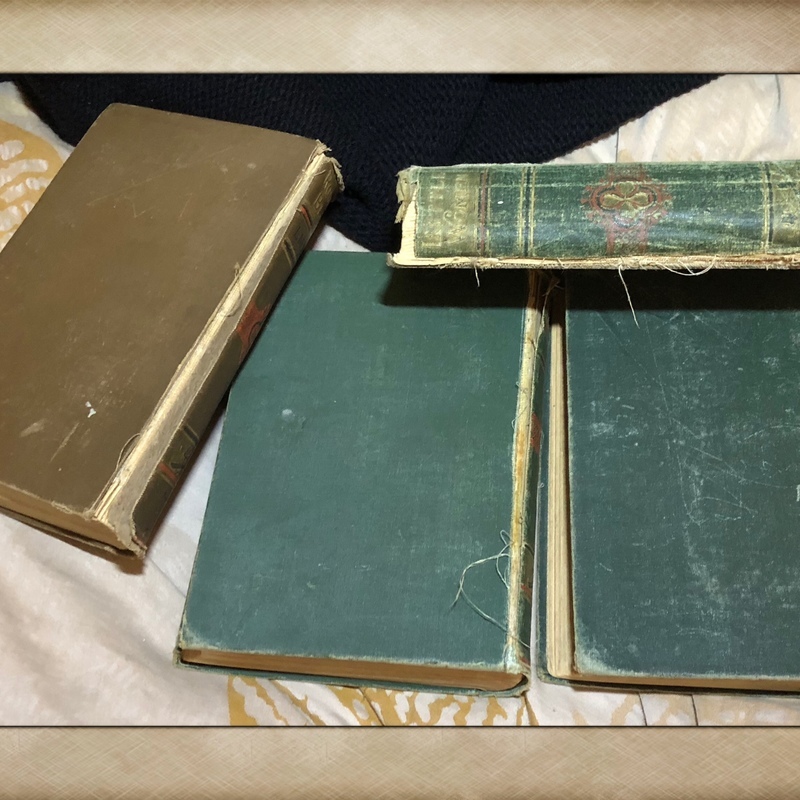 This is a set of 4 antique, late 19th century, Victorian era, printed volumes of titles by the author Louisa May Alcott (1832 - 1888) that were published in 1886 and 1887 by the Roberts Brothers of Boston. The titles include Little Women, Rose in Bloom, Jo’s Boys and Eight Cousins. These do appear to have some condition issues to the spines and binding. The estimate is for all four volumes together and is based on actual recent past recorded auction sales of comparables. Retail 'asking prices' can be higher and vary.